Blimey – I don’t know why it’s taken me so long to type up these notes. Way back last September on a balmy late summer’s day above Smithfield’s meat market in London, Stokes Fine Wines introduced a new estate that they now represent – Man O’ War Vineyards – a quite extraordinary new Kiwi property from Waiheke Island down in the south. 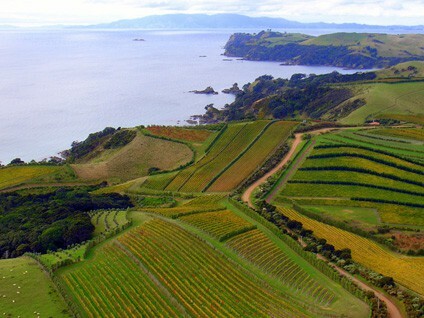 It has some of the most picturesque vineyards in all their fine lands [see photo above, courtsey of them]. Wine maker Duncan McTavish, who looks like he may have been a useful Rugby prop forward, introduced the wines in a direct and engaging manner which spoke volumes for his passion and enthusiasm. French wines were his reference points, specifically the Rhone and Burgundy – and this came through in the wines. In the run up to Christmas The Wine Society organised a tasting in London tutored by Charles Chevallier of Chateau Lafite-Rothschild. 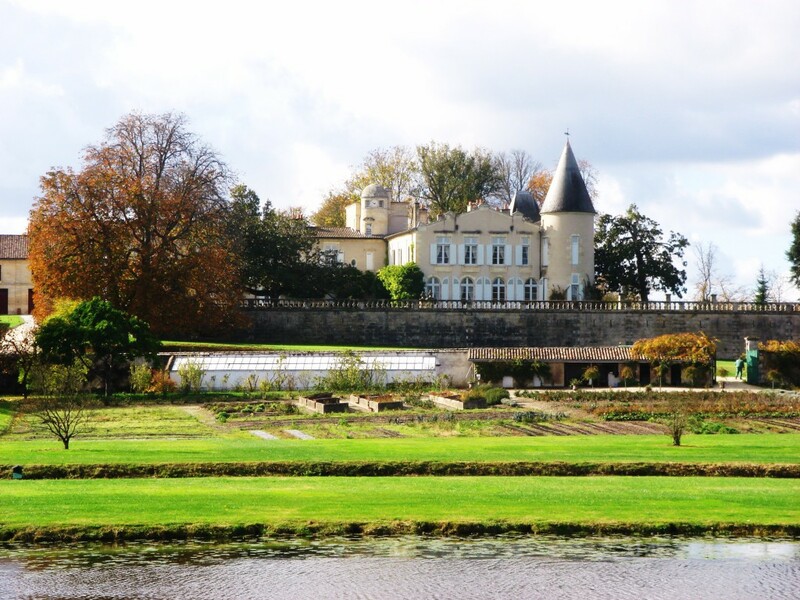 There was a good spread of vintages from the Chateau – 2005, 2004, 2002, 2001, 1999, 1997, 1996, 1995 and 1990 and the event was well organised. Charles Chevallier was tantalising about the much heralded 2009 vintage – which he described it as ‘a very great vintage’ in the making. So I’m sorry if you spent all your money on 2005 – you had better be prepared to fork out again once the 2009 wine is relased to the market in a couple of months time. And what will asking price be? Well a case of the 2005 currently trades for around £8000-£9000 [$12,000-$14000]. My bet is it won’t be much short of that after it hits the market. The 2005 itself at the tasting, did however, prove every bit as good as people have said it is, so it is difficult to imagine that wine being easily trumped by 2009 however good it is. 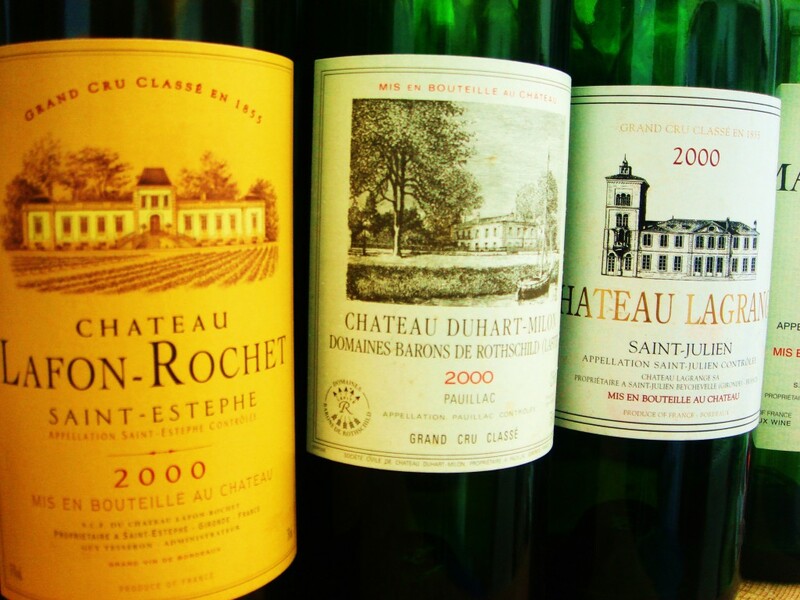 2000 is a much heralded vintage from Bordeaux and I’ve had the opportunity of tasting the following wines recently. They were all impressive but the vintage is shutting down a little. Previous tastings have shown these wines with more flesh and joy, but the wines were a little closed. There’s lots of structure and material here though.